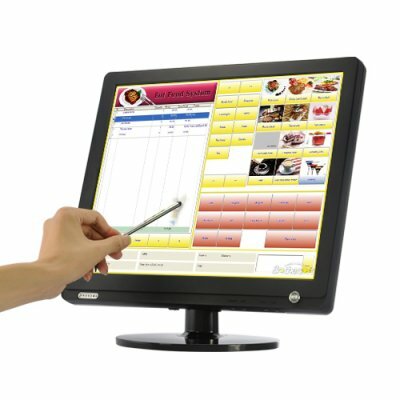 Successfully Added 17 Inch Touchscreen LCD with VGA for Gaming and POS to your Shopping Cart. 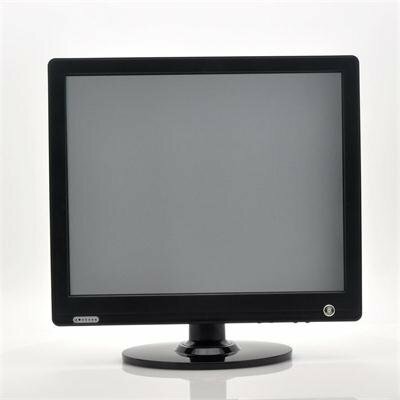 FOR GAMERS: This 17 Inch Widescreen LCD Monitor is the perfect display device for playing your favorite games on PC. At a fraction of the cost of similar quality monitors and with the added benefit of touchscreen convenience, it gives you greater control and enables you to move more swiftly. Games like Plants vs Zombies, Bejeweled, Angry Birds, and your other smartphone favorites ported to the PC will be so much more fun now!